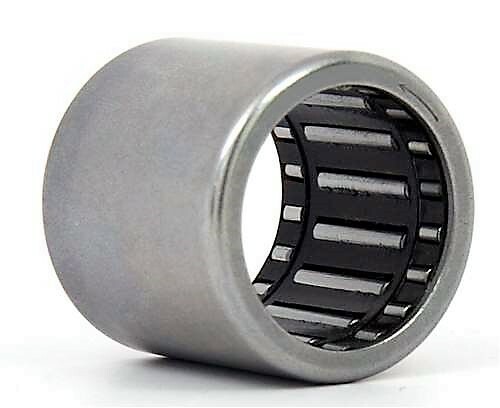 Roller Clutch Bearings RC and RC-FS inch type FC, FCS and FCL-K metric type clutch series. Nominal dimensions with rounded conversions are shown in the product detail page. Types FC, FCS, FCL-K and RC-FS Clutches have stainless steel springs inserted in the , molded cage to position the rollers for instantaneous lockup. RC Type clutches have springs integrally molded with the cage to position the rollers for instantaneous lockup. Before ordering any clutch check for availabilty Contact Us.